The United States boasts some of the most enticing cities in the world. With countless attractions, entertainment venues, and friendly neighborhoods, it’s easy to see why so many people are eager to move into one of these appealing towns. If you’re looking for a fresh start in a new and exciting environment, here are some of the trendiest cities that the U.S. has to offer. 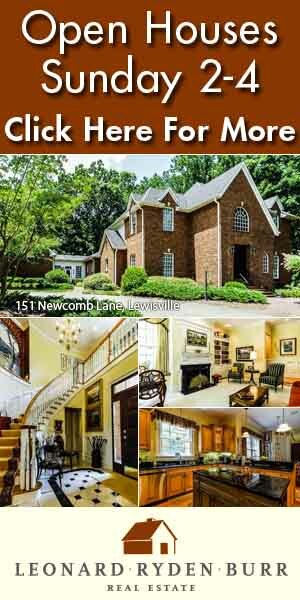 This state capital is known for its beautiful mountain views and quiet town atmosphere. You can enjoy many of the city’s attractions that include hiking in the majestic Rocky Mountains, attending the famous Sundance Film Festival, and vacationing at the ski resorts of Snowbird or Deer Valley. 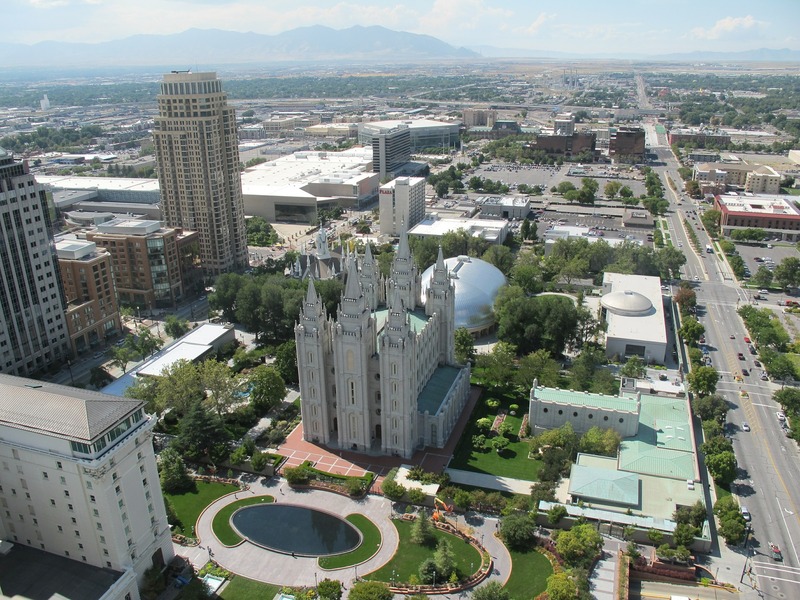 With a friendly atmosphere, Salt Lake City is a perfect destination for both individuals and families alike. With stunning scenery and a small town feel, Salt Lake City is a one-of-a-kind destination. The historic city of Richmond is full of cobblestone streets, colonial monuments, and has become an engaging center of modern culture. With many music venues, restaurants, and shopping districts, Richmond offers a vibrant city life that attracts a younger crowd. It also boasts of natural beauty, which you can find by taking a stroll in the Lewis Ginter Botanical Garden, King Dominion, or Williamsburg Park. Well-known for its culture, you’ll find plenty of art galleries, jazz bars, and breweries in most of the streets of Pittsburg. The city also features an amazing food scene that offers everything from southern fried chicken to food truck street cuisine. 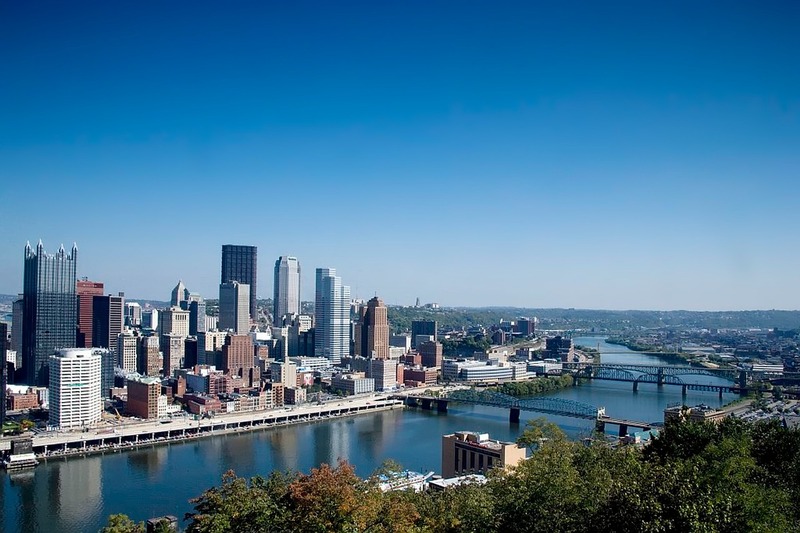 And with attractions that include the Pittsburgh Ballet Theatre and the Andy Warhol Museum, this city is an excellent place for you and your family to appreciate the arts. Pittsburgh has amazing views and an even more amazing food scene. Who could ask for more? This snowy, northern city has something for everyone all year round. Families love visiting the Science Museum of Minnesota and the exciting Underwater Adventures Aquarium and can hike, fish, and bike in one of the many campgrounds located just outside of the city. 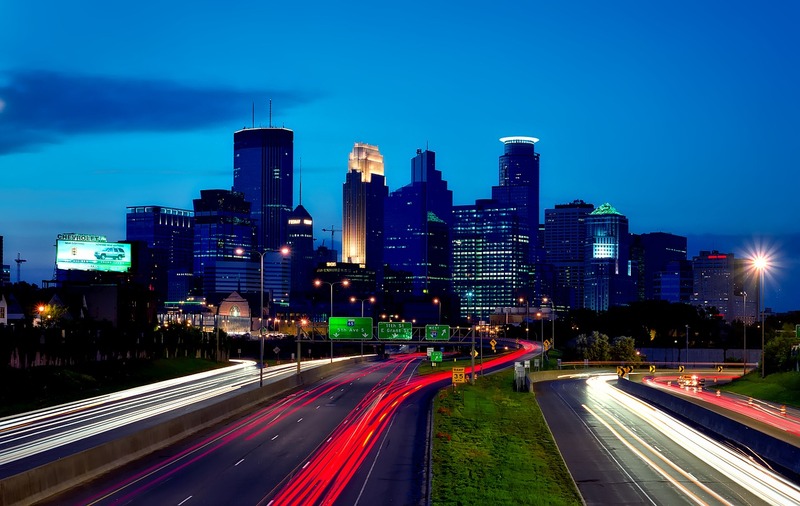 The famous Mall of America is a paradise for the shopping addict and contains many attractions and fine dining experiences inside.With so many activities and fun attractions, Minneapolis is an ideal city for anyone to enjoy. Cincinnati is the third largest city in Ohio and is considered one of the trendiest and least expensive cities in the country. With massive street painting parties, evening glow-art decorations, and a restored riverfront, the city draws in people from all around the U.S. Cincinnati also has a German heritage, and has many different pubs and breweries located around the city.